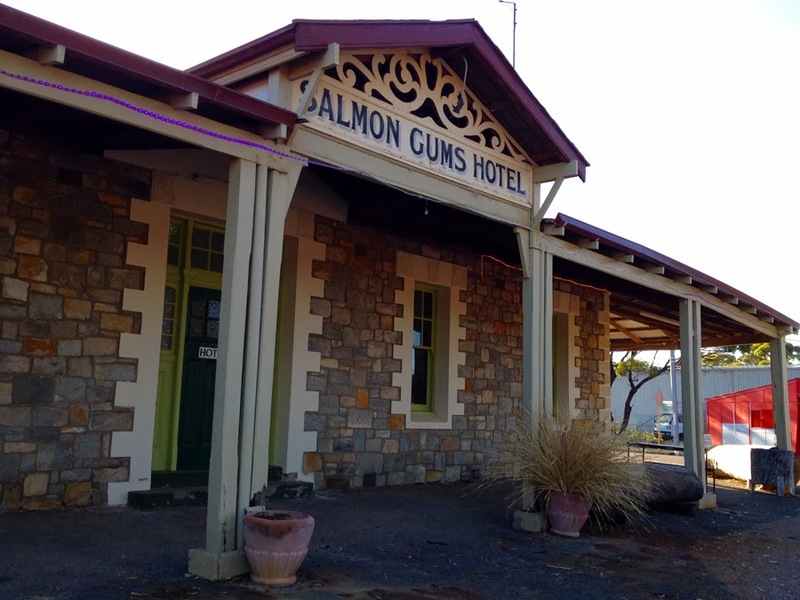 After leaving Kalgoorlie we drove to a sleepy little town called Salmon Gums. It's a real shame how as time goes on some towns just start to decline. Salmon Gums is one such location. There are only a few buildings left, a school and as always the local pub. We stayed overnight at their community caravan park, which was very basic but was great value for money. It cost us $15 for the night and we had power and some old but very clean amenities. There was only one other old guys staying there so I had the shower block all to myself. This morning I woke to a beautiful sunrise but couldn't be bothered getting out of bed to grab my camera. No matter what state of decline a town is in there is always the PUB!!! So now we are in Esperance for a week. This is the last Western Australian town we will be staying in before we head across the Nullabor Plain towards South Australia. But until then I will be exploring some of the amazing beaches this area is known for.